Today is the day! We are releasing our Painted Lady Butterflies into the wild. We are so excited!!! 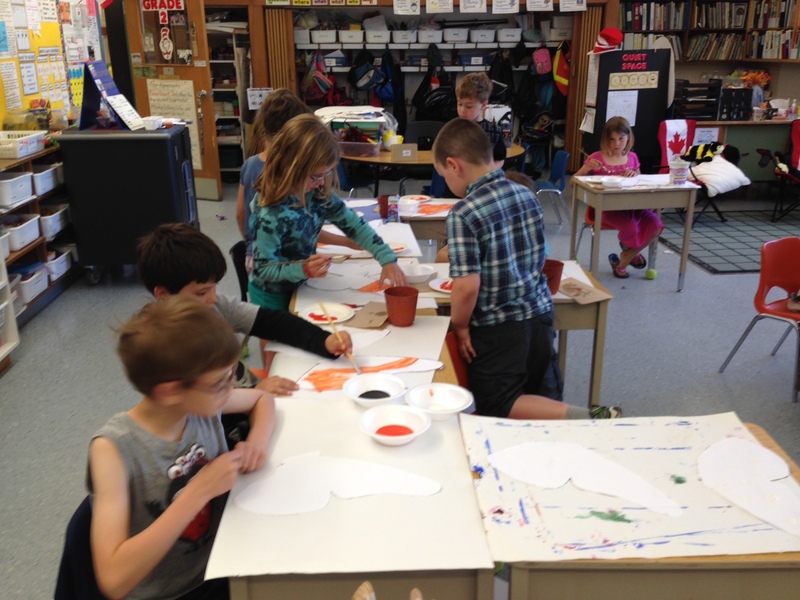 To help our butterflies recognize us as their moms and dads, we are painting our very own Painted Lady Butterfly wings. We are also making antenna. 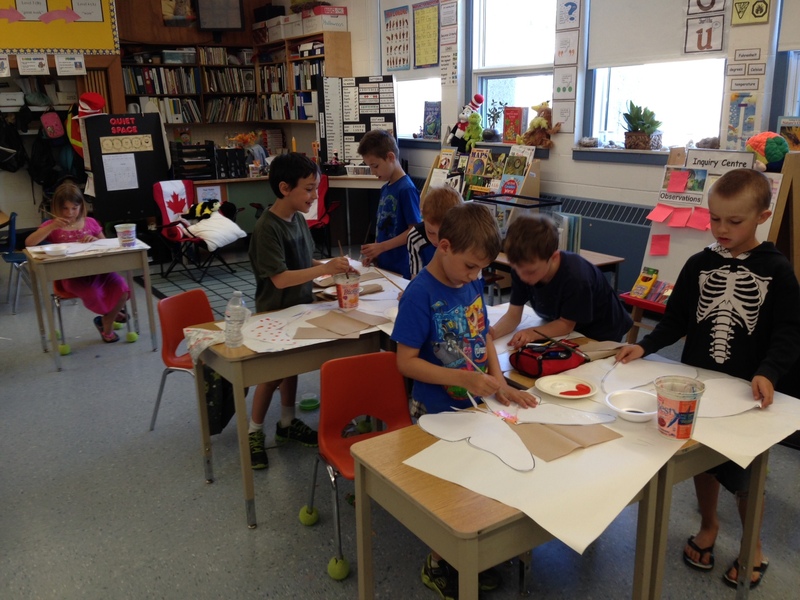 We will be wearing our wings and antenna during the release to help teach our butterflies how to fly. It’s exciting for us to see them set free. We will miss our butterflies very much. 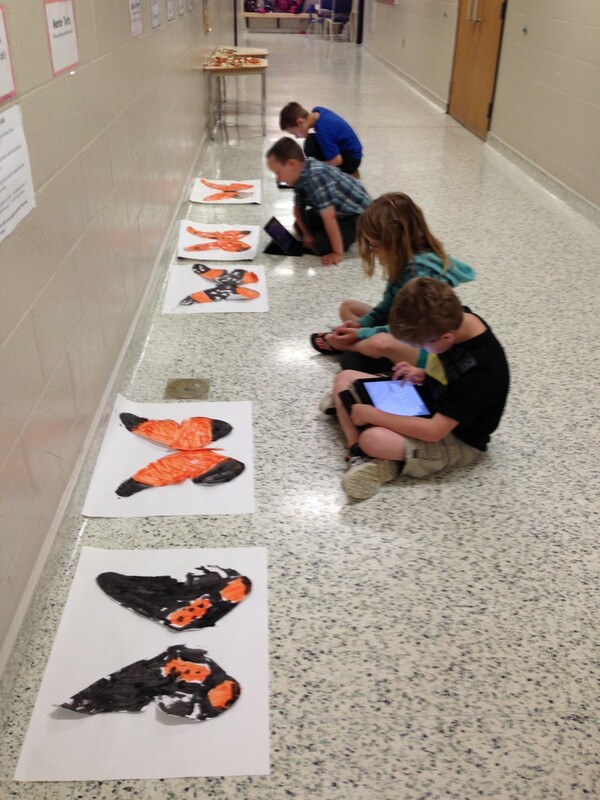 Here we are posting our butterfly wings on our blogs!